Load the dishwasher. Run the dishwasher. Unload the dishwasher. For a homeschooling family of six, it seems to be a never-ending job and until recently, it was a routine that happened at least 3 times a day. But since my oldest is recently married and establishing a home of her own, and child number two is away at college, the count of daily cycles our dishwasher runs is down to two, and on a rare day, maybe just one! 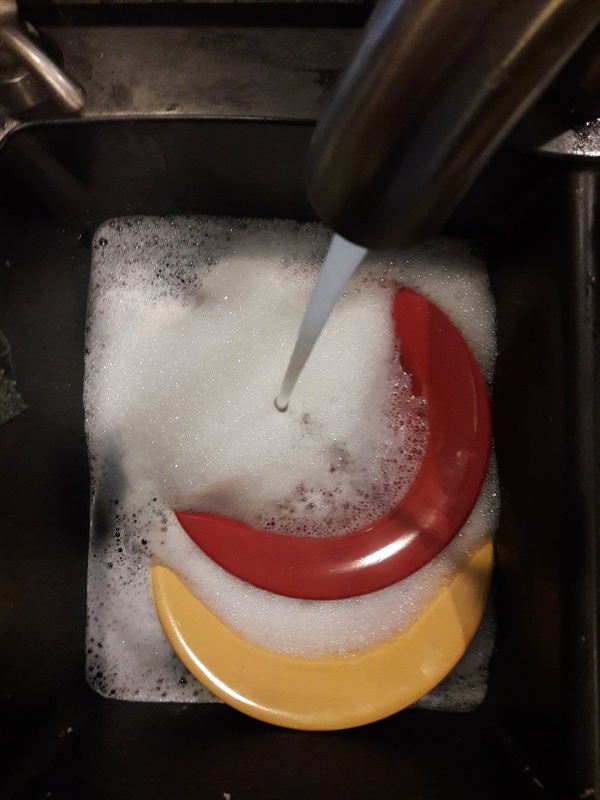 But lately I’ve been extra frustrated by the number of dishes that have to be rewashed because they just aren’t getting clean! After rinsing out the filter and making sure the mechanical part of the dishwasher is functioning properly, I finally realized that the problem wasn’t with the machine itself… the problem was the dishes. Since our family tribe is smaller, the number of dirty cups and plates has shrunk as well. Instead of washing a bunch of small loads, now I choose to wait until the dishwasher is full before running it. So, the new rule in the house is for each plate-user to stack his dishes in the rack and leave them until after the next meal. 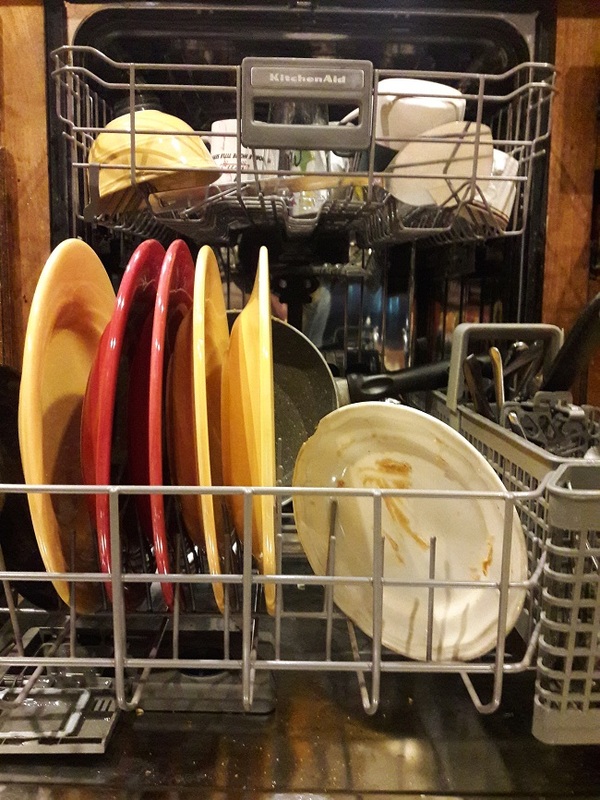 Ideally, it’d be best if those dishes were rinsed off under some running water before they were loaded, but in reality, that doesn’t always (or even frequently) happen. Which means that after a few hours of sitting, the leftover food particles become firmly cemented to the ceramic surfaces. Smears of pasta sauce, remnants of oatmeal or tiny bits of grain become so hardened that even the power of the dishwasher jets can’t blast them loose. What would have been removed with a gentle spray a few hours earlier, later it takes, not one, but two cycles of the dishwasher, and sometimes an extra tough, dried-on stain will require additional soaking before it will come off. My dishes can be a little like what happens to believers when we refuse to deal with sin quickly. Instead of yielding to the Holy Spirit, our delayed response allows time for the remains of carnal thinking, or remnants of sinful behavior to stick in our lives with ferocity. Once set in place, we often have to be scraped, scrubbed and scoured to be rid of the nasty residue of disobedience. The remedy for this is found by going back to my dishes. The water from the sink is always available to clean my plates, but until I actually immerse them, the grime remains. As Christ-followers, the Spirit of God has already been poured out on us and the Word of God is readily available to cleanse us, but unless we plunge ourselves in the Scriptures and allow the Spirit to rain (reign) over us, we’ll find ourselves encrusted with sin and stuck in our struggle for purity and holiness. So if you have areas in your life that are in need of some scouring, it might be time to roll your sleeves up and get busy. Open the Word of God… Yield to the Spirit of God… invite the Lord to change your heart as you change your behavior so that you can be clean and fit to be used as a vessel ready for service. Beautiful teaching point here, Karen. We need to deal with sin quickly. Yet sometimes it’s so easy to let it slide, just like we can leave dirty dishes stacked on a kitchen counter. Such a perfect analogy!! Yes, when we let sin sit and linger, it takes a bit more scrubbing to rid our insides of its staying power. I’d much rather confess those areas to God and be cleansed from the inside out! Super analogy that’s easy to apply because the dishes are so relatable. Thank you for that. This truth will “stick” with me for a long time. I couldn’t resist. That’s a great analogy with the dishes! We must immerse ourselves in God’s word if we are to recognize sins and deal with them right away. Thanks for sharing with us at the #LMMLinkup. Blessings to you! Oh yes, He is showing me lately, the many little areas in my heart where stubbornness has held onto roots of sin. And while I don’t like to look at those areas (kind of like stacking those crusted plates where they can’t be seen,) He uncovers so that we can come under His cleansing! Thank you for this beautiful object lesson today! I appreciate the analogy of the dishes. I can totally relate!! I’m in the process of training my family to rinse off the dishes. This can be an added thought in the training process. Love it! Talk about something we can all relate to! I found myself smiling while reading the dishwashing details- and how true as it relates to our walk in this world with God and sin- we have to turn to His word and allow the Spirit to wash us clean. Thanks for this! Perfect analogy, by the time you scrub it, don’t even need the dishwasher. Cereal is the worst. I am so grateful for paper plates, cuts out a lot of dishes. Now what to do about laundry? As soon as I read the words “what would have been removed with a gentle spray..” I felt that “clunk” in my heart! And there was that deep truth! Beautifully written! Expecting the machine to clean our dishes is like expecting the Holy Spirit to accept our willfulness with no consequences. Sometimes sins have consequences and presuming upon the grace of the Lord is a nasty “dirty” habit. Out of action soaking in a sudsy pile isn’t really where we want to get stuck instead of being out in service to the Lord! Good one!! God’s grace is abundant and ever-flowing, but presuming upon His grace is dangerous territory. And yes, it ought to be the desire of our hearts to be clean and available for service at a moment’s notice! 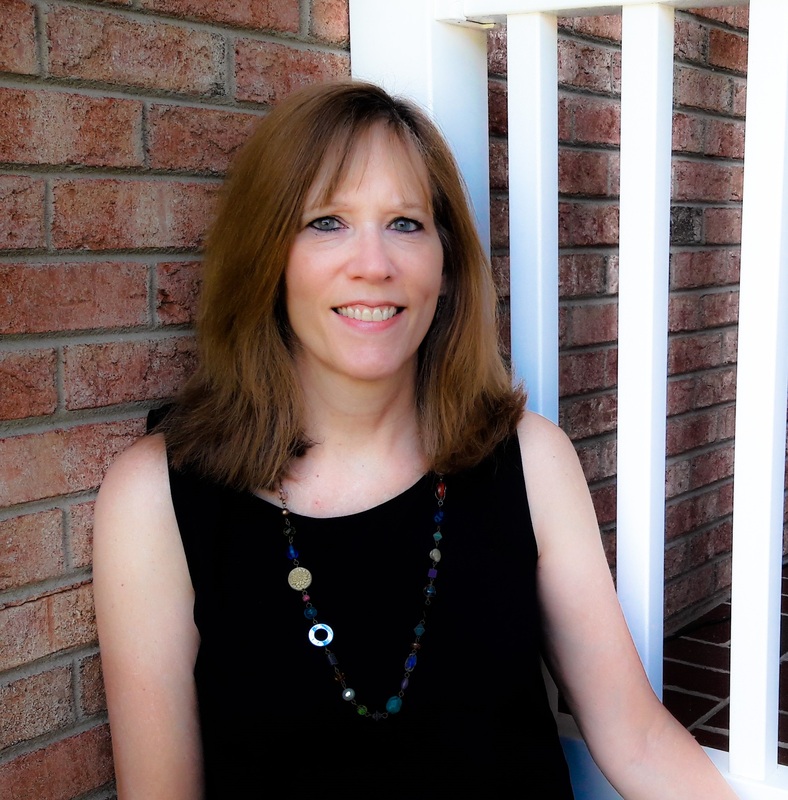 Thanks for reading Dawna! Always love your insight! Ahh yes! “as we mature in our faith, we should seek to heighten our awareness of the filthiness of pride, anger, irreverence, envy, greed and other more ‘socially acceptable’ sins as well. (Rom 1:29-30)” Wow! So very true. Thank you, Karen. Thanks Kathleen! We have to constantly adjust our view of sin, away from what society thinks, and keep it in line with the view of God.